Go to Setup > Costing/GL, then to submenu GL Accounts to set the clearing accounts. Note: Leave this account blank if you do not operate a Payroll Clearing Account in your General Ledger. Enter the account code for your Payroll Clearing Account. The GL Postings will then contain an extra debit and credit transaction to this account. The credit will be for the total charged to each cost centre, and the debit will be the total of all deductions (including tax and net pay, etc). These will almost certainly be for the same amount, leaving a balance of zero in your Payroll Clearing account. (Any residual balance will need to be investigated and cleared). This is a 'catch-all' account code for any bank deductions that do not have a specific account code specified. This is a 'catch-all' account code for any tax deductions that do not have a specific account code specified. This is a 'catch-all' account code for any cheque deductions that do not have a specific account code specified. This is a 'catch-all' account code for any cash deductions that do not have a specific account code specified. Enter the account code to charge superannuation subsidies to. Tip: If you leave this account code blank, superannuation subsidies will be charged to each person's default cost centre. This is useful if your organisation charges superannuation against each cost centre rather than to a single specific account. Note: This is part of the "contra" entry to ESC Gross. The remainder i.e. the ESC Net amount is credited to the Cost centre defined on the ESC Deduction. Enter the account code to credit the Employers Superannuation Contribution Tax (ESCT) to. Enter the account code to post any Overpayments Raised to. Overpayments are raised when you reverse out transactions, (using a negative quantity on the timesheet), resulting in a net debt rather than a net pay to a person. (See Overpayments and Recovery for more information). Note: You can leave this account blank if you do not make any Cash payments. If you make any Cash payments, the person pay will be rounded to avoid you having to handle small denominations. The amounts advanced for these cash roundings will be posted to this account. Note: You must tick the "Post Leave Provisions" checkbox to enable this feature. Leave Provisions can be posted on your GL Postings report if desired. Enter the Account Code to debit the leave provision to here. The credit entries will be posted to the account codes for your AL-ENT - Annual Leave Entitlement transactions. 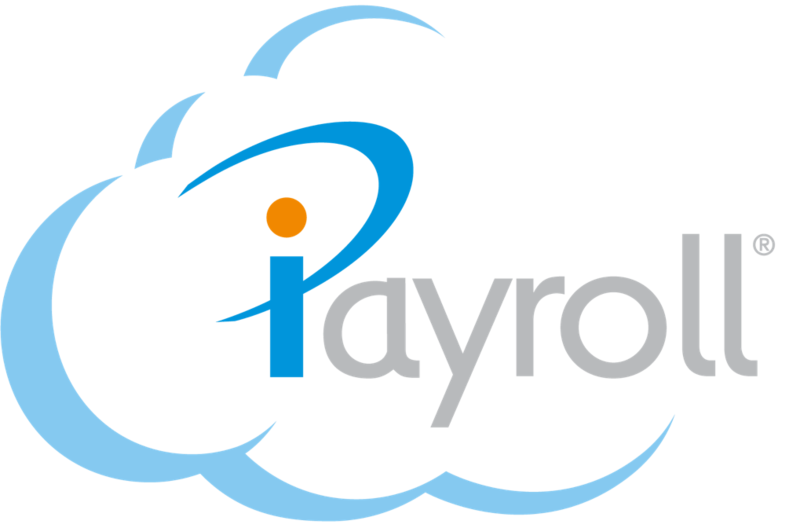 Enter the account code to credit the Net amount of the iPayroll Processing Fee. Enter the account code to credit the GST amount of the iPayroll Processing Fee.